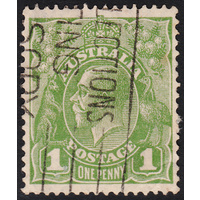 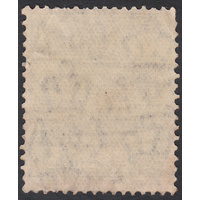 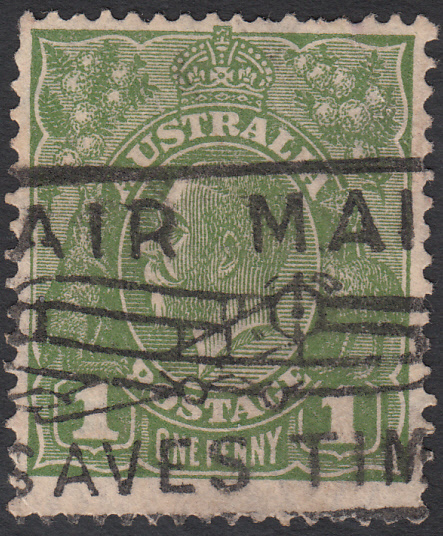 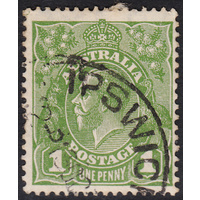 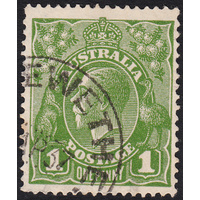 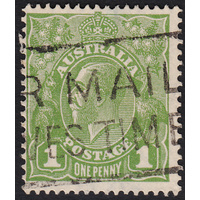 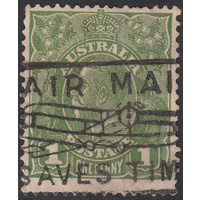 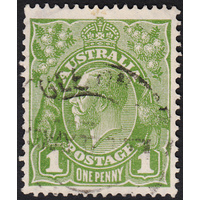 Australia KGV 1931, 1d Green, CofA Watermark, variety 6/22 (Thinned left frame) in Good Used condition with a small diagonal crease across the top right corner and a few short perforations at top. 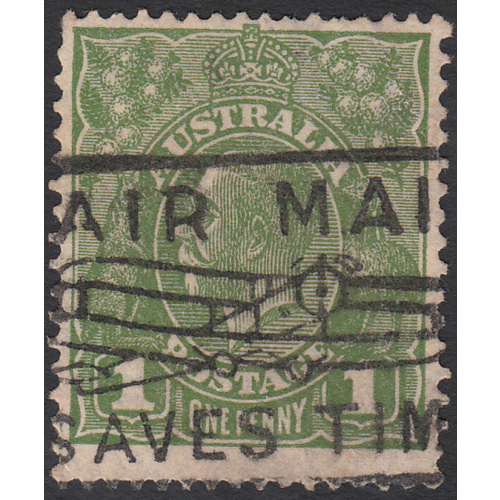 Centered high with a slogan cancellationpassing through the variety, which is still obvious. 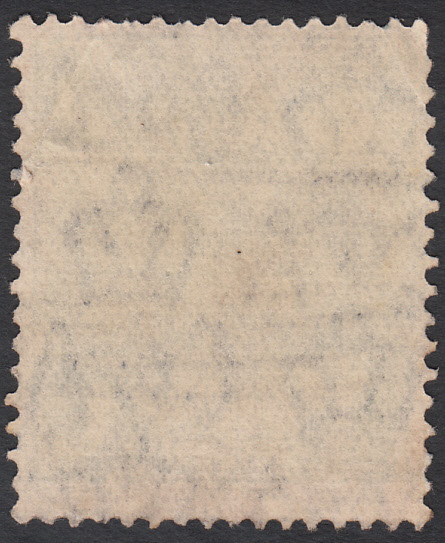 BW 82(3)n.